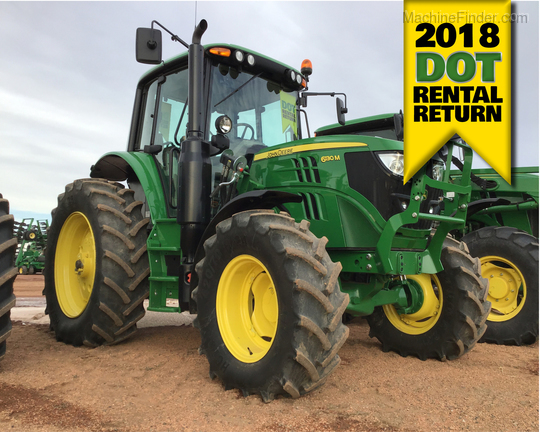 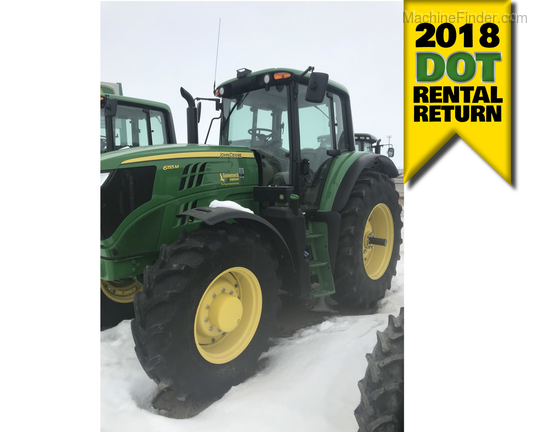 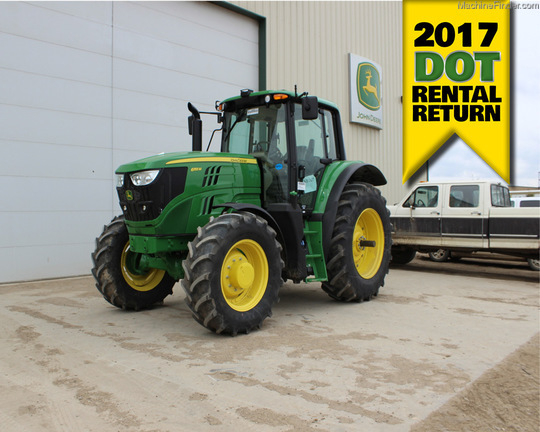 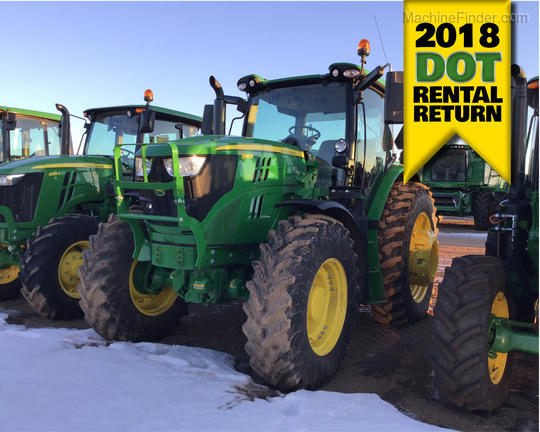 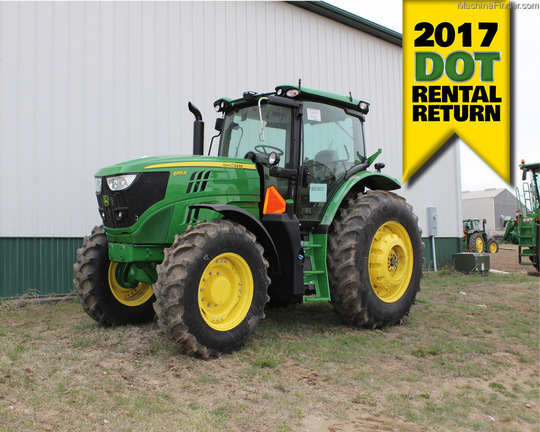 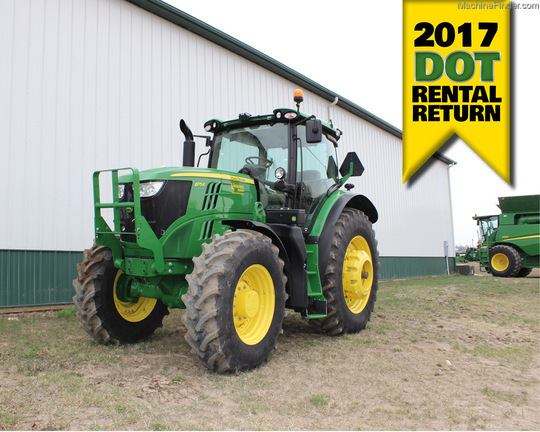 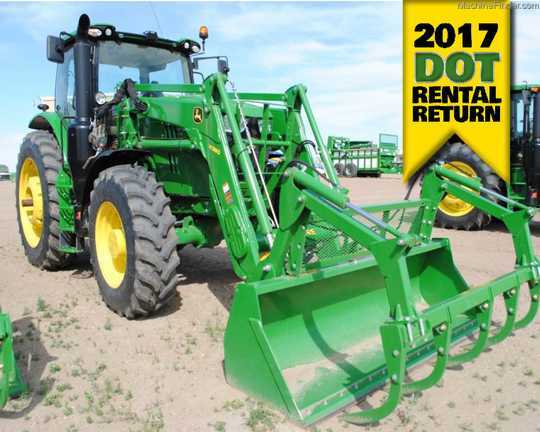 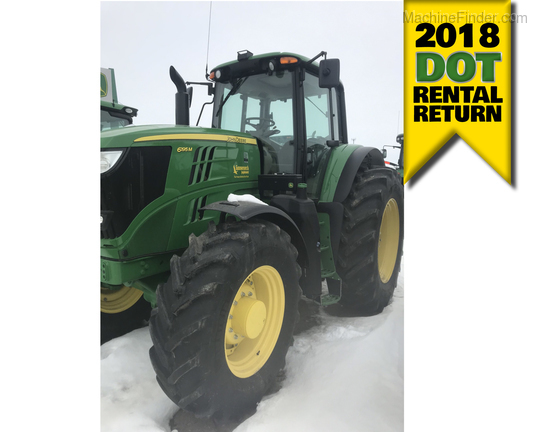 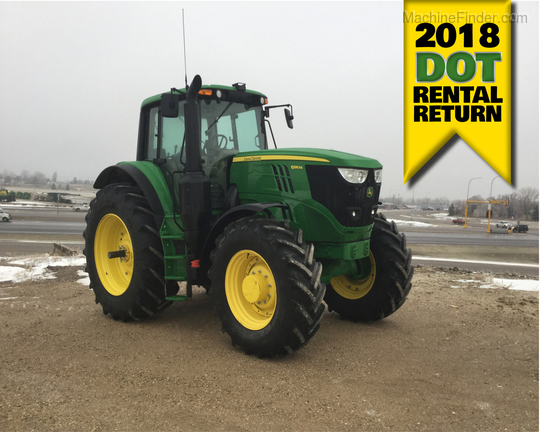 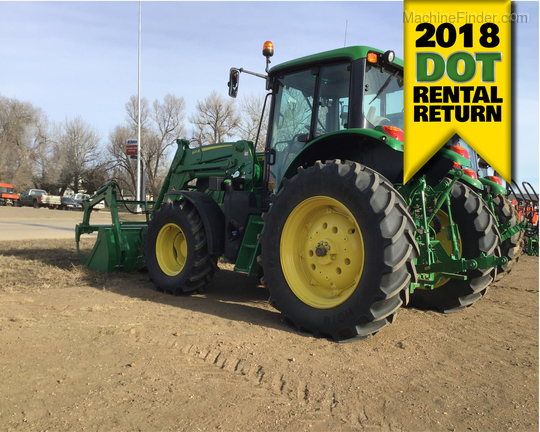 Gently used NDDOT rental return: all the excitement of a new tractor without the new price! 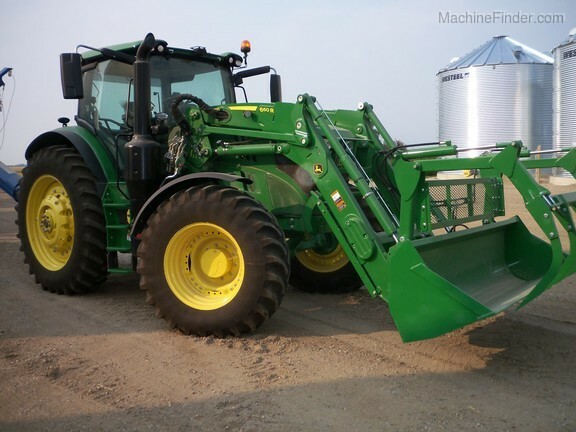 These machines were utilized by the State of North Dakota for light activities such as mowing and material handling. 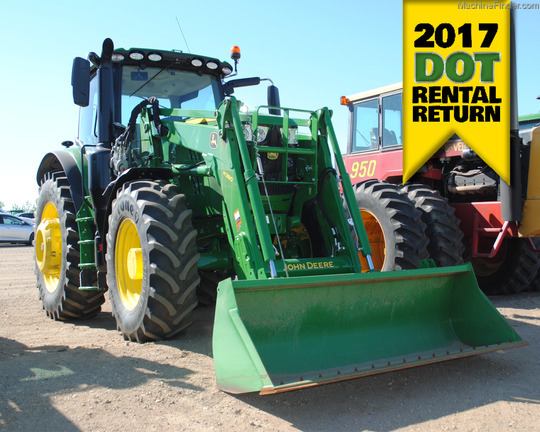 Because of this light use we are able to offer these tractors at a substantial reduction from new prices. 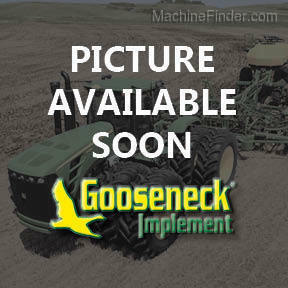 Call your local Gooseneck Store for more information and a quote today!